2018 Mazda Mazda6 Grand Touring Blue Reflex Mica FWD Automatic 2.5L 4-Cylinder Turbocharged 23/31 City/Highway MPG Come check out this or any of our huge inventory of New Mazda's at our brand new showroom on route 1 south in Danvers at 84 Newbury Street, or visit us on the web at www.northshoremazda.net. 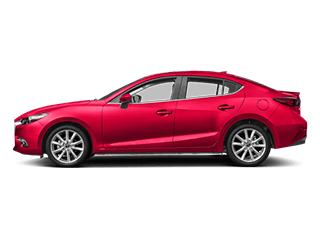 Ask about Northshore Mazda's exclusive Owner Loyalty Program which includes great benefits such as complimentary loaner vehicles, complimentary car wash after service, and every other scheduled maintenance visit is free. 2018 Mazda Mazda6 Grand Touring Machine Gray FWD Automatic 2.5L 4-Cylinder Turbocharged 23/31 City/Highway MPG Come check out this or any of our huge inventory of New Mazda's at our brand new showroom on route 1 south in Danvers at 84 Newbury Street, or visit us on the web at www.northshoremazda.net. 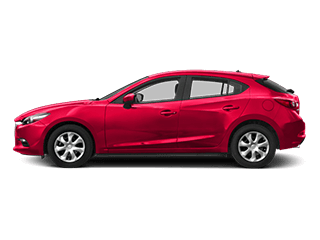 Ask about Northshore Mazda's exclusive Owner Loyalty Program which includes great benefits such as complimentary loaner vehicles, complimentary car wash after service, and every other scheduled maintenance visit is free. Black Leather. 2018 Mazda Miata Grand Touring Snowflake White Pearl RWD Manual 2.0L 4-Cylinder 26/33 City/Highway MPG Come check out this or any of our huge inventory of New Mazda's at our brand new showroom on route 1 south in Danvers at 84 Newbury Street, or visit us on the web at www.northshoremazda.net. 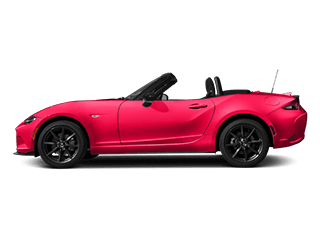 Ask about Northshore Mazda's exclusive Owner Loyalty Program which includes great benefits such as complimentary loaner vehicles, complimentary car wash after service, and every other scheduled maintenance visit is free. AWD. 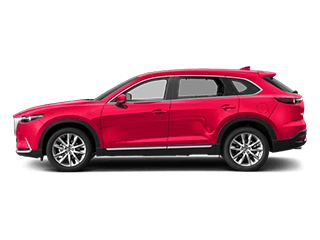 2019 Mazda CX-9 Touring Machine Gray AWD 6-Speed Automatic 2.5L 4-Cylinder Turbocharged 20/26 City/Highway MPG Come check out this or any of our huge inventory of New Mazda's at our brand new showroom on route 1 south in Danvers at 84 Newbury Street, or visit us on the web at www.northshoremazda.net. 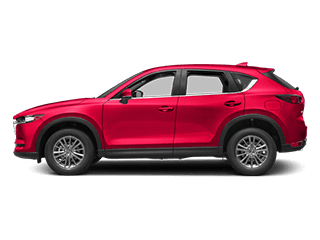 Ask about Northshore Mazda's exclusive Owner Loyalty Program which includes great benefits such as complimentary loaner vehicles, complimentary car wash after service, and every other scheduled maintenance visit is free. AWD. 2018 Mazda CX-9 Touring Jet Black AWD 6-Speed Automatic 2.5L 4-Cylinder Turbocharged 20/26 City/Highway MPG Come check out this or any of our huge inventory of New Mazda's at our brand new showroom on route 1 south in Danvers at 84 Newbury Street, or visit us on the web at www.northshoremazda.net. 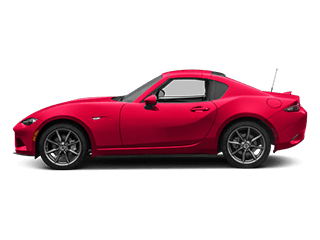 Ask about Northshore Mazda's exclusive Owner Loyalty Program which includes great benefits such as complimentary loaner vehicles, complimentary car wash after service, and every other scheduled maintenance visit is free. AWD. 2018 Mazda CX-9 Touring Snowflake White Pearl AWD 6-Speed Automatic 2.5L 4-Cylinder Turbocharged 20/26 City/Highway MPG Come check out this or any of our huge inventory of New Mazda's at our brand new showroom on route 1 south in Danvers at 84 Newbury Street, or visit us on the web at www.northshoremazda.net. 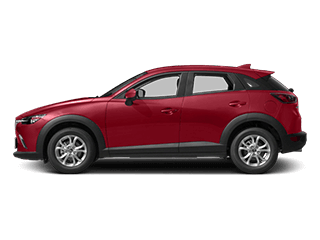 Ask about Northshore Mazda's exclusive Owner Loyalty Program which includes great benefits such as complimentary loaner vehicles, complimentary car wash after service, and every other scheduled maintenance visit is free.